Tim Redman is Professor of Literary Studies in the School of Arts and Humanities at The University of Texas at Dallas where he founded and for ten years served as Director of its acclaimed Chess Program. He served for nine years on the Executive Board of the U.S. Chess Federation (1978-1985, 1999-2001) and twice as USCF President (1981-1984, 2000-2001). He has served on many committees in the USCF (most recently for five years as Chair of the Chess in Education Committee) and FIDE (currently he is the Director of the Research in Chess and Education group of FIDEs Chess in Schools Committee). Redman edited and provided an Introduction to the acclaimed 3rd edition of The U.S. Chess Federation’s Official Rules of Chess (New York: David McKay, 1999). 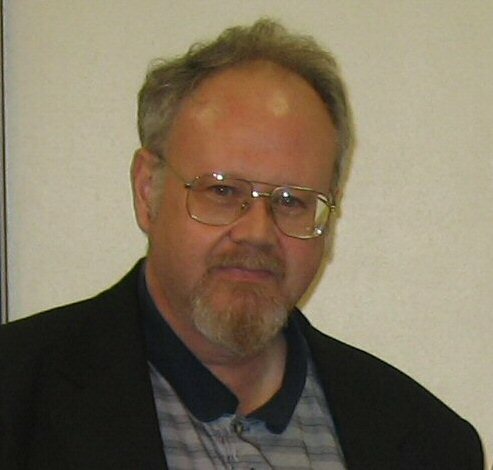 In 2001 he organized the George Koltanowski International Conference on Chess and Education in Dallas and he edited and wrote the Introduction to Chess and Education: Selected Essays from the Koltanowski Conference (Richardson, Texas: The University of Texas at Dallas Chess Program, 2006), the first volume in a projected series Studies on Chess in Education. Redman was briefly among the top twenty-five junior players (under 21) in the United States and played twice on the national champion University of Chicago Chess Team. He holds a Ph.D. in Comparative Literature from Chicago. He wrote Ezra Pound and Italian Fascism (New York: Cambridge University Press, 1991) as well as numerous literary essays. Redman is currently working on a biography of Pound. He has received many national awards for his chess journalism from the Chess Journalists of America, and he occasionally reviews books for The Dallas Morning News. He is the President of PEN Texas and was the recipient of their Lifetime Achievement Award in 2001. He is also a member of the Board of PEN USA Center, one of two national PEN centers in the United States.